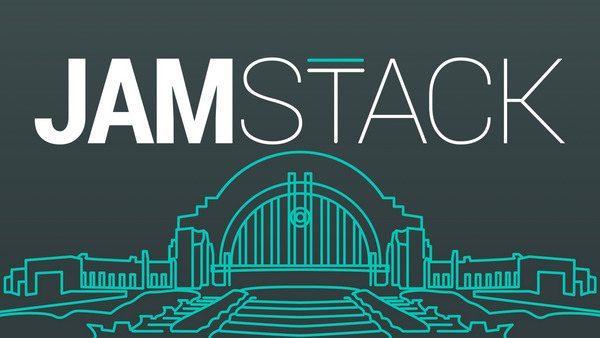 Prepare for an exciting lineup of speakers & events in the areas of static site generation, the modern web ecosystem, web apps and web hosting and performance solutions. 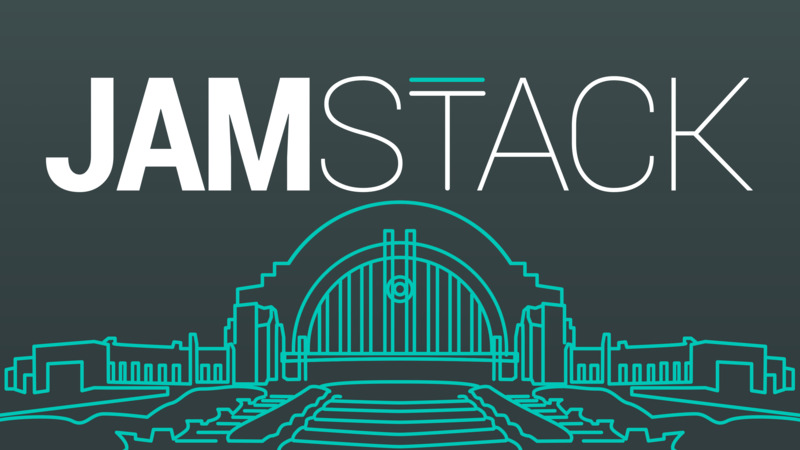 The JAMstack is not about specific technologies. It’s a new way of building websites and apps that delivers better performance, higher security, lower cost of scaling, and a better developer experience. No rendering means greatly reduced attack surface area for malware, ultra fast hosting on CDN, no debugging php or optimizing render times, and a super cheap way to scale your hosting. 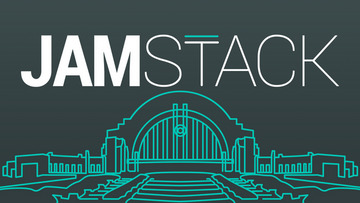 JAMstack Cincy is increasingly looking to power a larger part of tomorrow's internet!